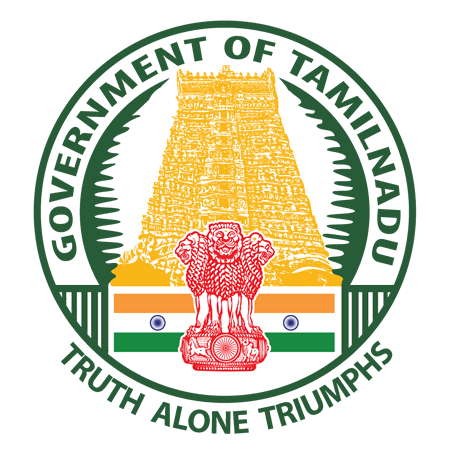 Vellore District Court Recruitment 2019: Vellore District Court, Tamil Nadu / districts.ecourts.gov.in is conducting recruitment processes to fill 72 vacancies. As of now, there is one recruitment drive going on for 72 Steno-Typist, Night Watchman & Other Posts. Updated April 14, 2019 10:28am by Ravi Kant Sharma | Advt No: 855/2018/A. Vellore District Court Recruitment 2018 - Job notification for 77 Office Assistant, Sr Bailiff, Computer Operator, Steno­ - Typist - Grade ­III, Xerox Operator & Night Watchman Posts in Vellore District Court, Vellore, Tamil Nadu. Applications are invited by Vellore District Court, Tamil Nadu on or before 12 Feb 2018 for 77 vacancies. Vellore District Court Recruitment 2017 - Latest job notification for Computer Operator, Typist. Applications are invited by Vellore District Court, Tamil Nadu before 20 Apr 2017 for 63 vacancies.